It goes without saying that any college senior session should start and focus on the the university you are graduating from. Be it NCSU in Raleigh, UNC in Chapel Hill, Duke in Durham or one the other colleges in the area, campus has been a part of your life for 4 years and there's no location you know better. 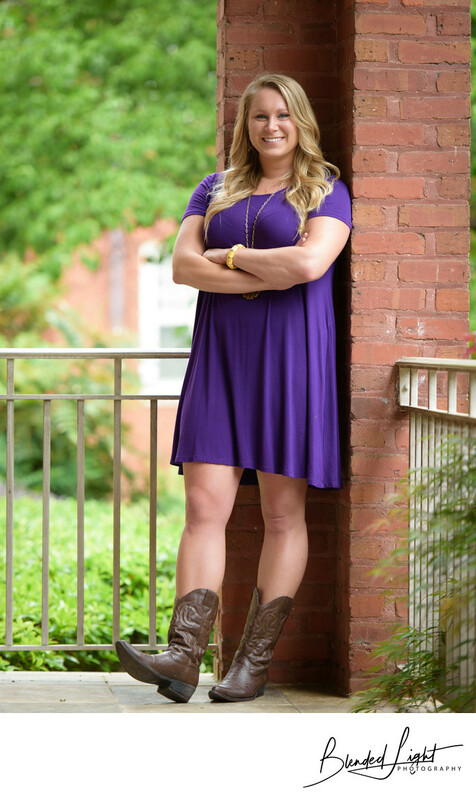 College Senior Portraits are designed to be beautiful and fun with no boundaries! Whether we are using the sun or using flash, the images that come out of this session will be breathtaking, cherished memories of those best years of your life! If you are wrapping up your high school diploma, odds are you'll want to use your high school as the backdrop. If you played sports, getting images on the field will be a great addition to any other locations. Maybe you loved science and spent significant time in the lab. We can use that too. High school senior portraits tend to have a mix between the who you are at school and the who you outside of it. Often times, they involve 2 sets of images in completely different locations - a set on the school grounds and then a set off campus at a somewhere meaningful to you. There's no right or wrong, no set of rules. You choose where you want to do them and we get them done. Everyone has that spot where they go to be alone and think or just hang out with friends. A lot of times it's that location where you spent significant time and want your senior images. It could be a bookstore where you sipped coffee and did homework. Or maybe a friend's house where you hung out in the backyard. Again, if it defines you, then it's a great location! How about some other locations? If none of those quite fit, take a look at some of the other areas that Raleigh has to offer. The Downtown area has a great feel to it and I am preferable to the area around Martin Street in the late afternoon and evening. The string lights through the trees give a great feel to images and the surrounding train depot and large oaks add some class and truly speak to Raleigh. There are tons of local parks that bring nature to table if you love being outdoors. Local agricultural fields are always fan favs if you have access and can make for some great "off the beaten path" images that are sure to please and be truly fun and original! 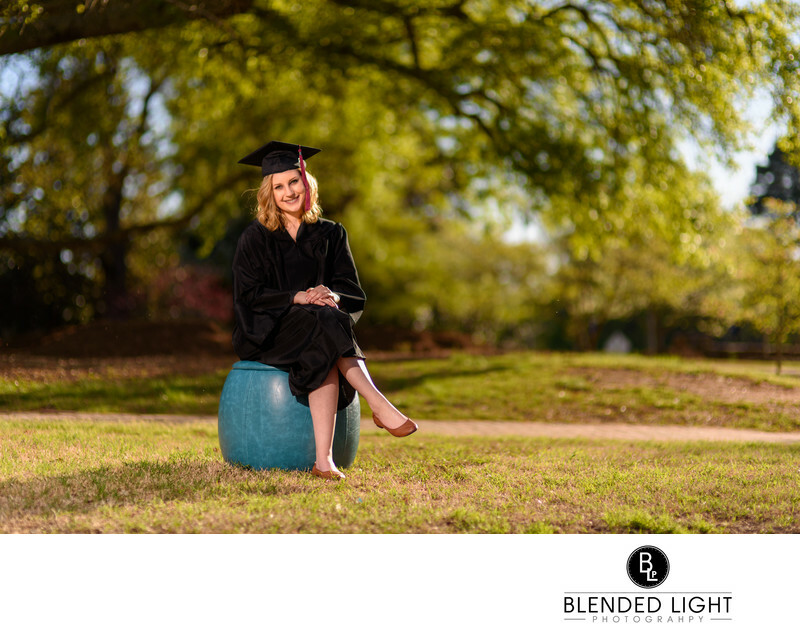 There's no right or wrong when it comes to choosing your location for senior images in the Raleigh area and the choices are quite endless. 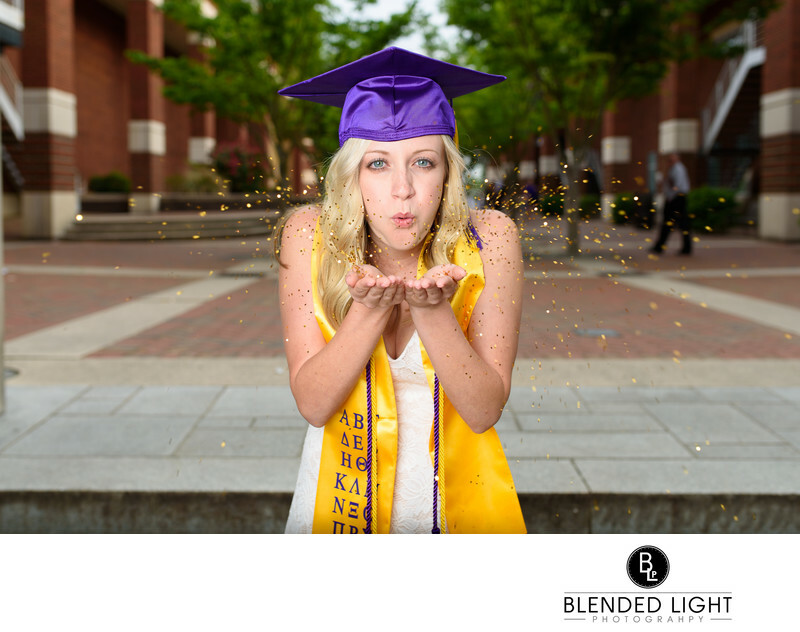 Regardless of what location you choose, your images are sure to be outstanding and capture the very essence of who you are when you choose Blended Light Photography! Contact me today to secure your Senior Portrait session - (252)341-0974!